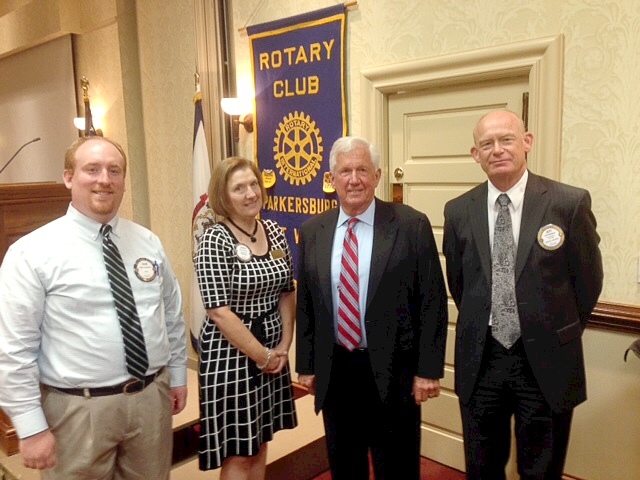 WVU-P President, Fletcher Lampkin was the club’s guest speaker on Monday, August 28. He said that even though the state legislature has made deep funding cuts to colleges and universities, WVU-P tightened their belts in advance, and have experienced a surplus. 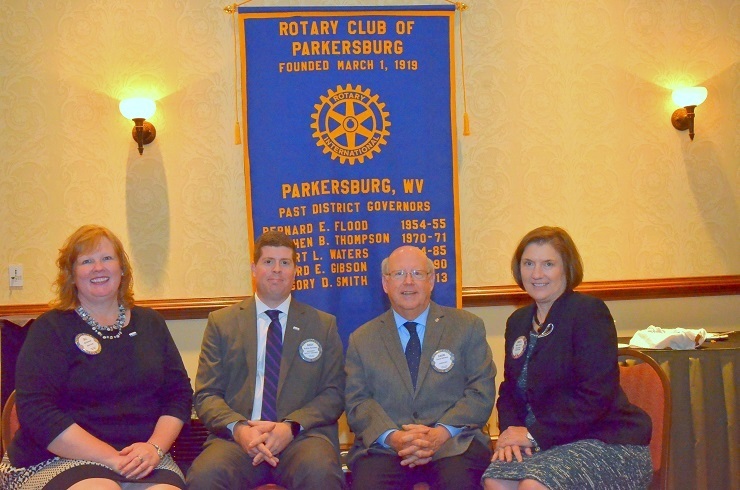 Following the meeting, Lampkin (second from right) was joined by WVU-P colleagues and Rotary members, Chad Crumbaker, Senta Goudy, and Jeff Matheny.